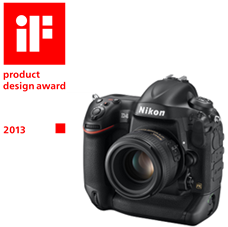 The iF product design award is one of the most important design awards worldwide. 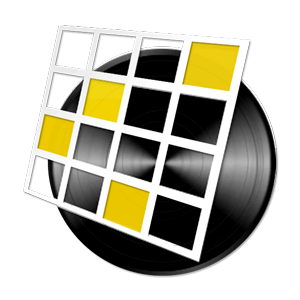 With the iF label, participating manufacturers, developers and designers will be able to present a strong incentive to buy their products. Since 1953, the iF label has been used as a marketing tool for excellent products – ranging from A for automobiles to Z for zip locks – and has received a great deal of attention in the media and from the general public. 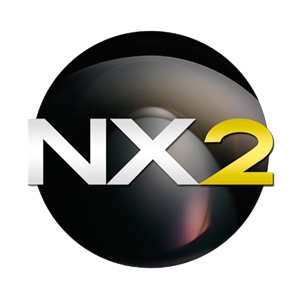 Participants have included large international corporations as well as small to medium sized companies and design studios. 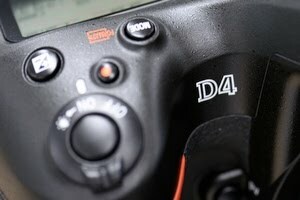 Nikon today released a firmware update for the Nikon D4 DSLR camera. 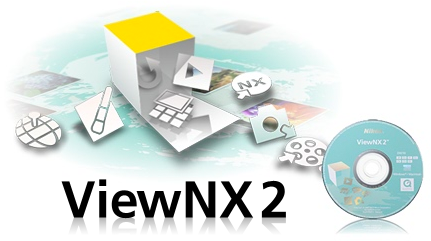 This new update brings your firmware A to level 1.03, firmware B stays at level 1.02. Canon adds two new models to their EF lens series, the EF 24-70mm f/4L IS USM and the EF 35mm f/2 IS USM. 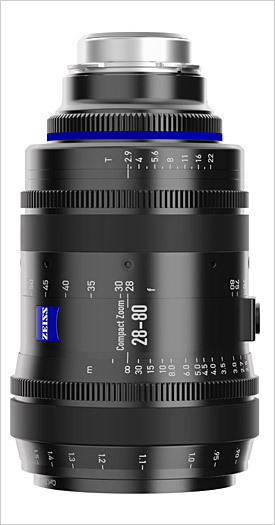 Additionally, a dust and drip-proof construction is resistant to dust and moisture, a lock function protects lenses from knocks when travelling, while fluorine coating minimises the amount of dust, dirt and fingerprints that adhere to the front and rear lenses – helping to maintain superior image quality and reduce the need for cleaning. 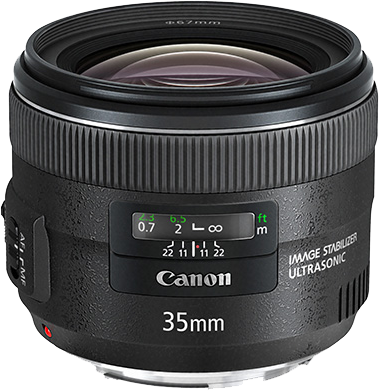 The new EF 35mm f/2 IS USM is Canon’s first-ever 35mm prime to feature optical Image Stabilizer technology. The 35mm focal length provides the ability to capture everything from close-up portraits to wide-angle landscapes, making it an ideal companion for travel or general reportage photography. 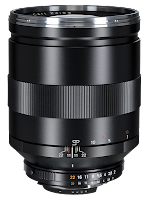 A bright, fixed f/2 aperture also allows photographers to employ a shallow depth of field, and optical IS offers users a 4-stop light advantage, allowing the capture of blur-free images in low light conditions when shooting handheld. 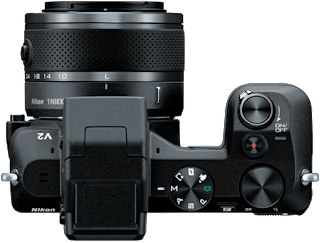 Intelligent detection of panning motion is also supported, with Panning IS mode automatically engaged to enable photographers to capture movement with greater accuracy. 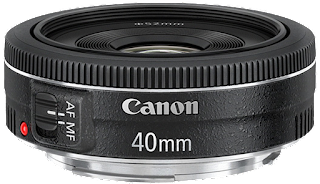 Together with the new lenses, Canon also introduces a new lens cap, finally allowing you to pinch the cap from the middle. 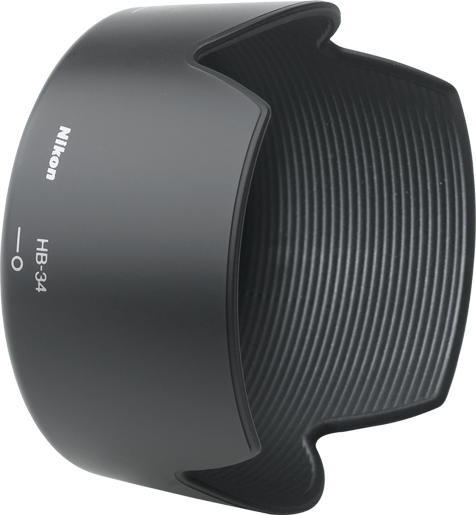 This design (which Nikon has had for ages now), makes it much easier to add or remove the cap when you carry your lens with the hood attached (which I fully recommend you always do by the way). Although Sandisk was one of the co-developers of the new XQD memory card (as used in the Nikon D4 camera and currently only available from Sony and, soon, from Lexar), Sandisk has never indicated they were going to actually develop a memory card for this format. 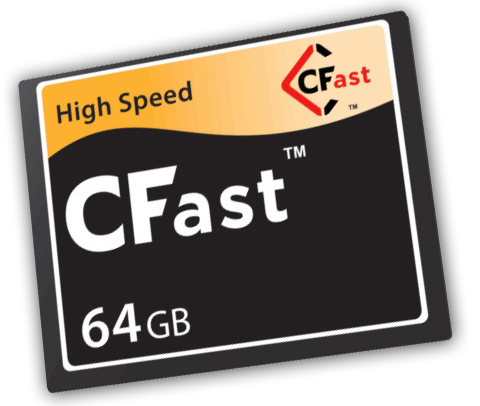 It now becomes clear why: Sandisk chose to adopt a different memory card format altogether: CFast. CFast is an upgrade of the current Compact Flash memory card and uses a new interface, promising speeds of up to 600MB/s. This will be great news for both the action/sports shooter as well as videographers. 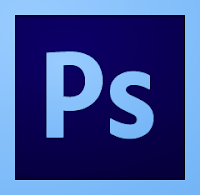 Although no actual cards or cameras that support this new format are yet available on the market, Phase One has already indicated they will likely adopt the CFast format in the near future. I wonder what this new format will bring us and which of the two fast memory card formats will eventually survive: XQD or CFast? 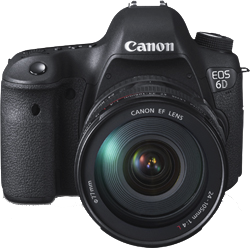 Canon just announced their new 20 Mega Pixel EOS 6D Full Frame camera with built in Wifi and GPS. Today Nikon announced the D600, a 24.3 Mega Pixel Full Frame camera. 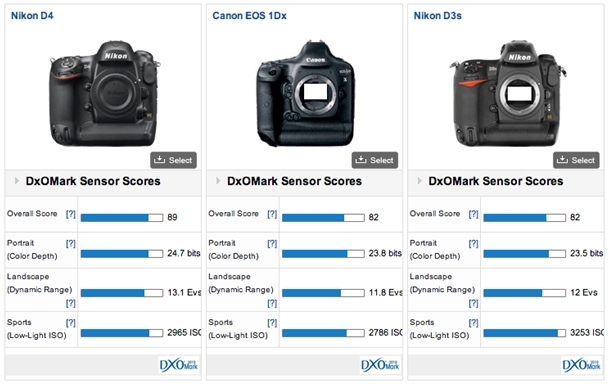 The D600 is the smallest and lightest Nikon FX-body but still offers advanced camera performance. 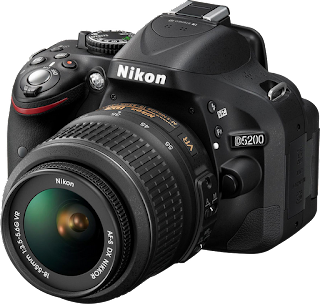 Equipped with a new 24.3 MP FX-format CMOS image sensor and the same EXPEED 3 image-processing engine as used in the high-end D4 and D800/D800E cameras, the D600 ensures superior definition and image quality. 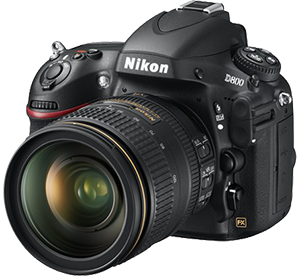 The D600 will be available next week already for a suggested retail price of $2,099.95 (body only) or $2,699.95 (kit with an AF-S NIKKOR 24-85mm f/3.5-4.5G ED VR lens). 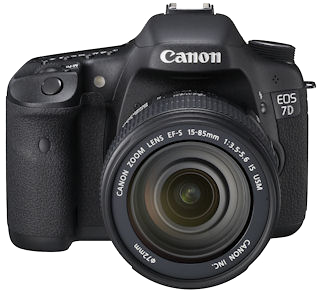 Today, Canon released a firmware update for their EOS 7D camera. 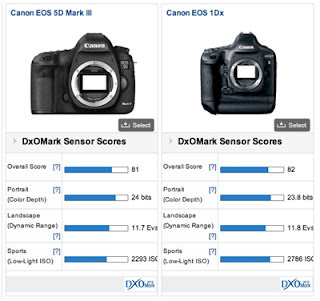 You can download the firmware update from the Canon USA website. 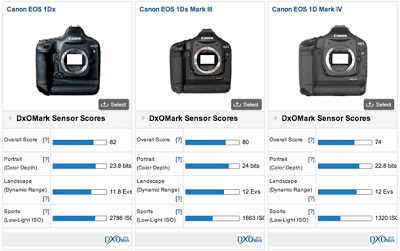 Canon today released a firmware update for their Canon EOS 1D-X camera. 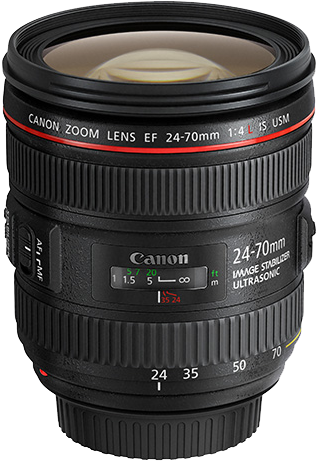 Fixes a phenomenon such that when using the camera with the EF 70-200mm f/2.8L IS II USM or EF200mm f/2L IS USM lens and Extender EF 1.4x III or Extender EF 2x III, the images captured become back-focused. 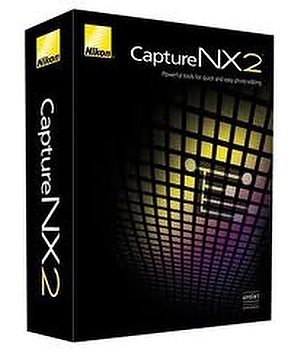 Fixes the following phenomenon: if two CF cards are inserted into the camera and the "Standard" or "Auto switch card" setting is selected for the recording method for [Record func+card/folder sel. 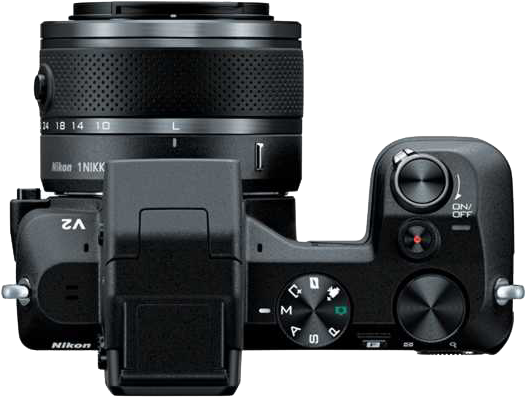 ], and then one of the CF cards is removed and then reinserted into the card slot, the card selected for recording and playing back images may be switched to the other CF Card. Displays a "O" or "X" result to indicate whether images have been successfully transferred through the FTP protocol when using the WFT-E6 Wireless File Transmitter. 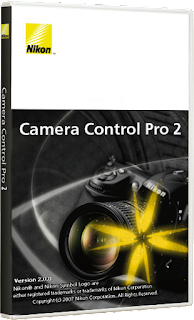 As usual, you can download the firmware update from the Canon USA website. 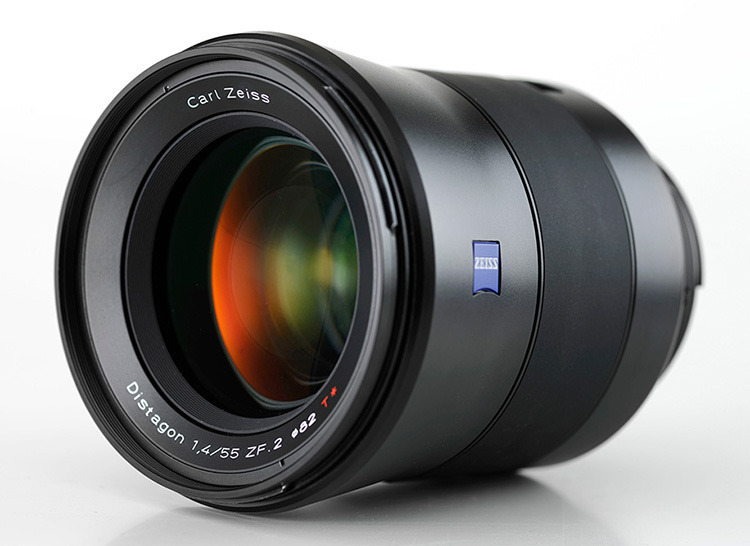 EISA (the European Imaging and Sound Association) has announced the 2012-2013 award winners. Both Nikon and Canon score very well (again) in the photo category, with the two overall camera awards going to Nikon. 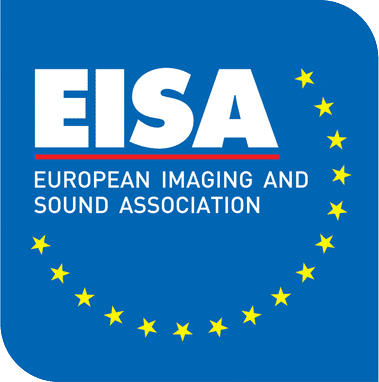 The European Imaging and Sound Association and has been awarding for more than 30 years. 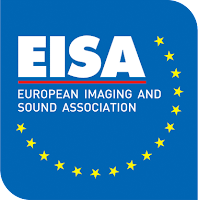 EISA is the unique association of 50 special interest magazines in audio, home theatre, in-car electronics, mobile electronics, photo and video, from 20 European countries. 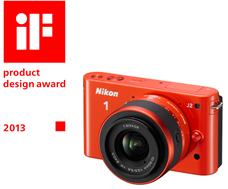 For a full list of categories and awards, please see the EISA website. 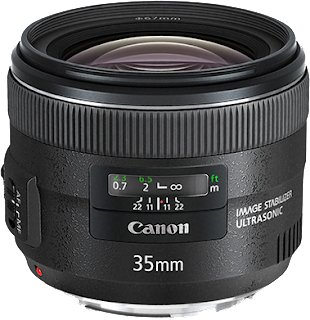 Canon has released a new firmware update (Firmware Version 1.1.1) for the EF 300mm f/2.8L IS II USM, EF 400mm F2.8L IS II USM, EF 500mm f/4L IS II USM and EF 600mm f/4L IS II USM lenses. 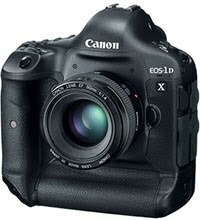 This firmware update will be performed by Canon Service Centres. 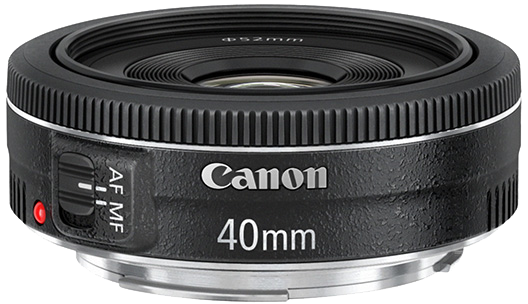 The products affected by this issue will be updated by Canon free of charge, just contact one of your authorised service facilities. Changes the control algorithm of the focus drive, and enhances the drive’s responsiveness for more precise focus adjustments. In particular, the new firmware enhances the AI servo AF capability of the lenses to track objects that move irregularly in sports events, such as soccer or rugby. Firmware Version 1.1.1 is for lenses with Firmware Version 1.0.0. 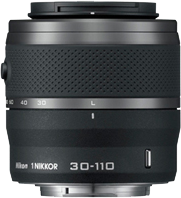 If the lens' firmware is already Version 1.1.1, it is not necessary to update the firmware. 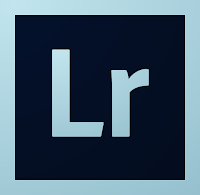 Please contact Canon customer support if you are unsure as to what firmware your lens currently supports. 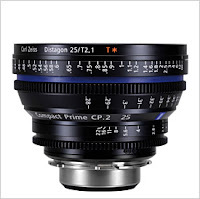 The serial numbers (10 digits) of the lenses equipped with Firmware Version 1.0.0 are as below. 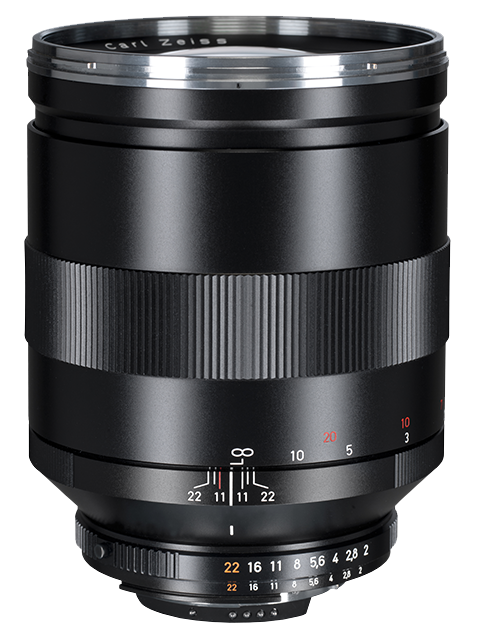 EF 400mm f/2.8L IS II USM: The third digit in the serial number is either 0, 1, 2, or 3 (xx0xxxxxxx, xx1xxxxxxx, xx2xxxxxxx, xx3xxxxxxx).